Our goal is “to make luxury homewares attainable”, for our customers to make a real home for themselves and those they love. We strive to deepen their sense of belonging, family and friendship because ‘where you put your time, you put your love and where you put your love, you put your life’…now and for the future. We approach product creation to afford the opportunity and incentive for the keenest enjoyment in homemaking, selecting and investing in beautifully made and crafted goods for our homes. Yves Saint Laurent once said, “Fashions fade, style is eternal”. We believe in a sustainable business model - one where the focus is on our own unique style and the quality of product, rather than a short-lived fashion trend. Depending on its use, the product’s life should extend to many years not weeks, seasons or fads. This is the foundation of our thinking and inspiration behind our colours and design choices. We deliver on our promise to offer you high quality, on trend products at affordable prices for your enjoyment today, tomorrow and for many years to come. For your peace of mind, we back all our products with a 5-year warranty. Canningvale was founded in 1977 by father and son, Giovanni and Frank Prainito. It was the 70’s and our founder Giovanni Prainito, an Italian refugee from Libya, had an association with a boutique terry towel mill in Bergamo, Italy. Following a fishing vacation to Perth in 1975, Giovanni decided to move some weaving looms and migrate to Australia. Within months, Giovanni’s eldest son, Frank joined his father in Australia. By 1981 the company moved operations to the fledgling industrial zone of Canning Vale and changed its name to Canningvale Weaving Mills. Our obsession to select the highest quality materials and weave them into products that become timeless favourites has driven Canningvale since the beginning and for over 40 years. We’ve designed and manufactured collections that are so simple in their elegance, that they transcend both trends and seasons. At the conception stage of every product we make, we have in mind only one purpose, to make luxury homewares sustainably attainable. We design, manufacture and craft our products with unparalleled technical innovation, fibre knowledge and timeless style that connects with our customers in an intimate experience, encouraging individuality and inspiring desire from the very first time they touch & feel our textiles. A Canningvale product purchase is an exciting experience that delights and surprises, yet feels safe, familiar even, protected by our 5-year warranty and unswerving commitment to our customers. We believe that bold designs and striking colours have their place in the world, but in the sanctuary of home we prefer the harmonic rhythm that reconciles the hustle and bustle of everyday home life. Our neutral tones and subtle textures offer a solid and calm foundation for confident self-expression in a peaceful home life. This expression is a way for the customer to connect, create & combine other colours within their home and overtime develop their own unique style. We create products to invest in; they are not for the whim of consumption. Ours are never a passing trend; they remain a versatile palette over which our customers can imagine anything to enrich the tapestry of their home life. From humble beginnings, our manufacturing developed into a significant operation, able to compete and export all over the world. By the mid- late 90s Canningvale homeware products were exported to the United States. We produced towels for Bloomingdales and Macy’s department Stores and were the first to design and manufacture towels for fashion houses Tommy Hilfiger and Eddie Bauer. This changed when the Australian currency became so strong that it was no longer possible to export competitively and much, much cheaper for our competitors to import product against us. 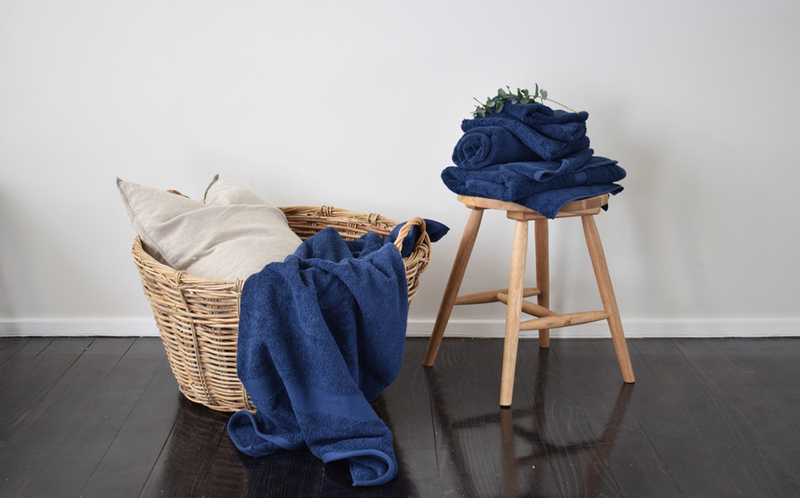 Back on home soil, Cannningvale designed & manufactured the first bath & beach towel ranges for Iconic Australian Brands such as Country Road, R.M.Williams and Sheridan. 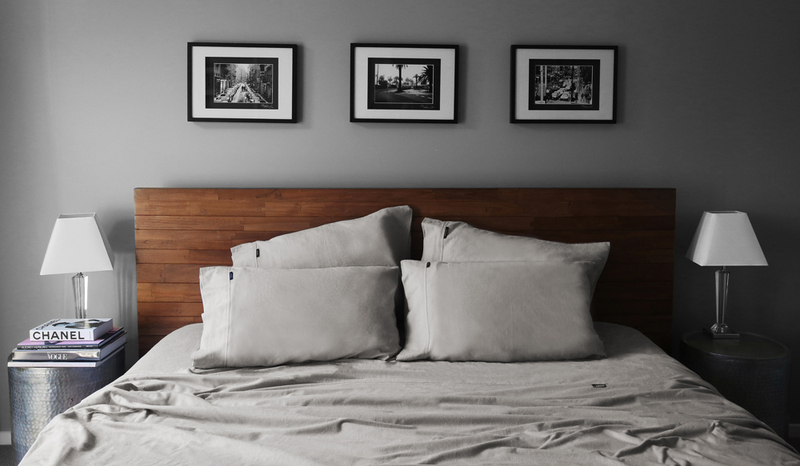 Canningvale have since launched successful homewares offers in Asia, including Taiwan on TV shopping channel MoMo and through brick and mortar retailers ‘Idee Living Room Co.’ and Takashimaya in Singapore. Today the Canningvale brand is well known and respected across the world, from Switzerland, France and Germany to the UK, US, Taiwan and Singapore. Faithful to our philosophy of utmost adaptability, we changed, adapted and moved on to what formula best delivered the best product for our customers. Today our products are made all over the world, from Egypt to India, China and Pakistan. It is a matter of pride for us, that when we closed our manufacturing in 2006, not one employee lost out, they were all outplaced first and paid their full redundancy entitlements. 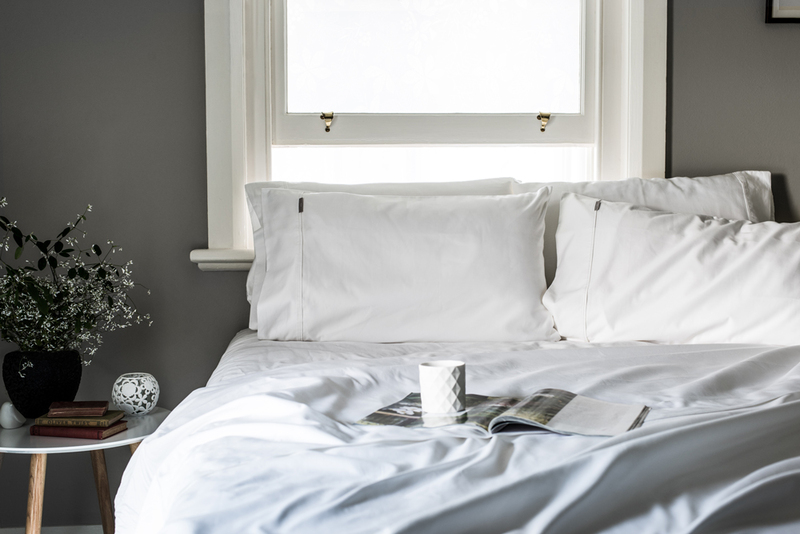 Now based in Richmond, Victoria, Canningvale is still a family owned and operated business, focused on making luxury homewares in a sustainable way for Australian families. All products are guaranteed against manufacturing faults for a period of 5 years from the receipt of purchase. This pays testament to Canningvale’s continued commitment to quality standards, controls and outstanding customer service. We believe that our best relationship is direct with you. By dealing directly with you, we cut out the middlemen, which enables us to offer incredible pricing on all of our products. How can we offer such great deals?, At Canningvale we can offer exceptional prices on our high quality products because our logistics are lean and mean, we fulfil all of our orders online at one point of sale, we don't need to produce and send out massive quantities of stock everywhere when it doesn’t sell. We have decided to pass these savings onto you, our loyal customer. As the saying goes, ‘Simplicity is the ultimate sophistication’.